Infrared (IR) technology is a kind of radiant energy used for short or medium distance for wireless communication. 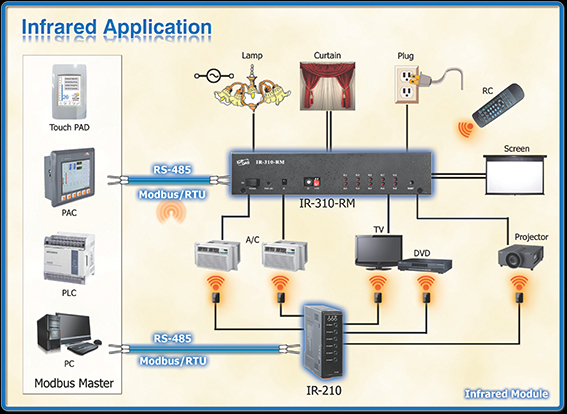 IR wireless technology is widely used in remote control of televisions, air conditioners and more. 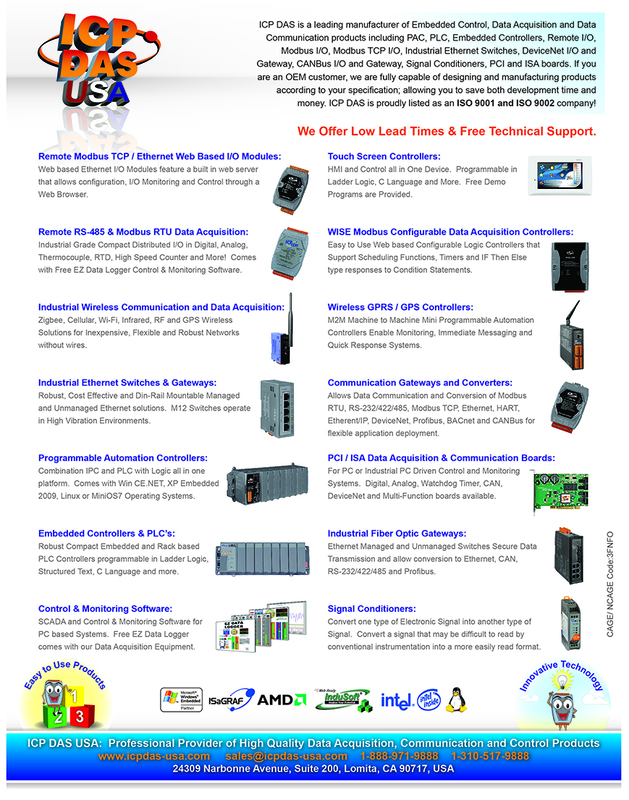 ICP DAS USA has developed various IR products for home automation.